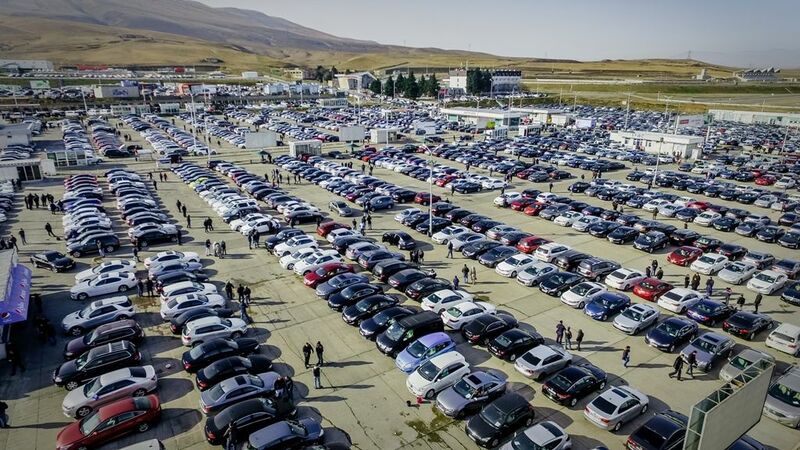 Rustavi car market - AUTOPAPA is located on the main road of Tbilisi – The Red Bridge, which connects Georgia with The Republics of Armenia and Azerbaijan. Autocomplex in the Caucasus - its total area is 225,000 square meters. There is a Service agency of the Ministry of Internal Affairs of Georgia directly on the territory of AUTOPAPA. The task of the agency is to provide customers with all necessary documents for import, export or re-export of the vehicles, including state registration of the vehicles, registration of customs declarations and temporary importation into the territory of Georgia, registration of export and re-export accompanying documents and so on. 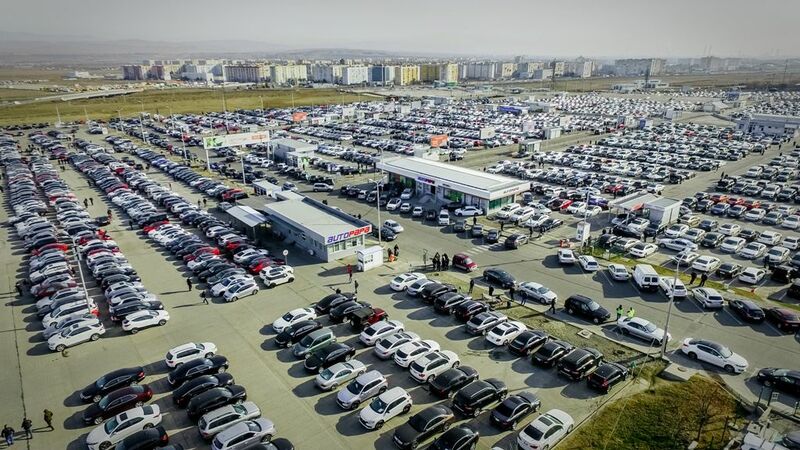 The visitors of Rustavi auto market are not only citizens of Georgia, but also representatives of neighboring countries, such as: Ukraine, Azerbaijan, Kazakhstan, Kyrgyzstan, Armenia, Turkmenistan, etc. 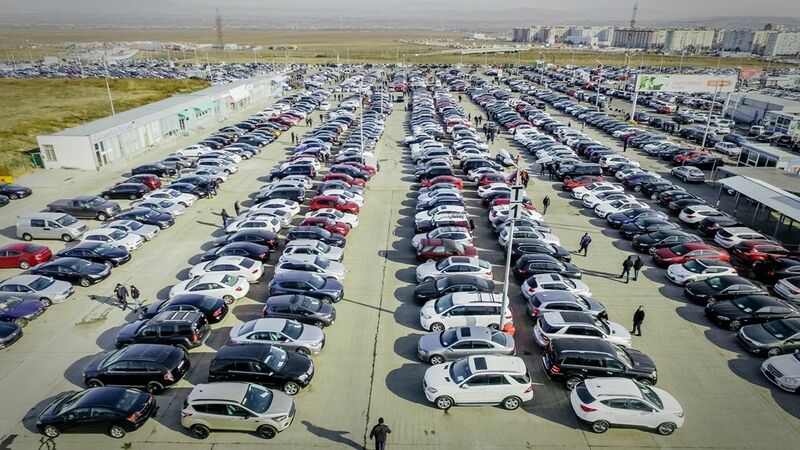 During the working days of auto market (Friday-Saturday-Sunday), about 20 000 people from all over the Caucasus visit auto market, they take the cars in Kiev, Baku, Yerevan, Aktau, Bishkek and other cities. Browsing of cars is possible at any time throughout the week. because of the Georgia’s loyal legislation it is allowed not to pay customs excise tax in the period up to 90 days from the date of crossing the border. But even after this period, the owner of the vehicle is allowed not to pay excise duty if the vehicle is parked in the open terminal. In addition, the owners of the imported vehicles in Georgia don’t pay Value Added Tax (VAT), so you can see that even Customs Clearing car has a competitive price. 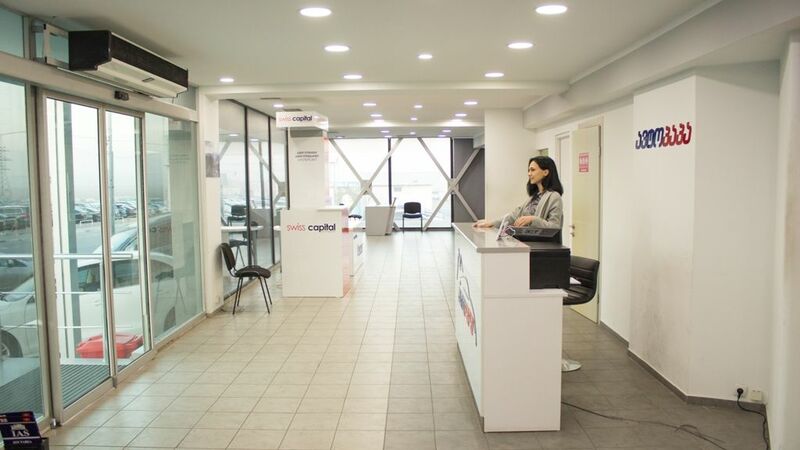 If you are hesitating and have doubt about quality and condition of the purchased car you can check it at the service station on the territory of AUTOPAPA where independent experts will exam your vehicle, conduct computer diagnostics and even check Carfax data (if the vehicle is from the USA). 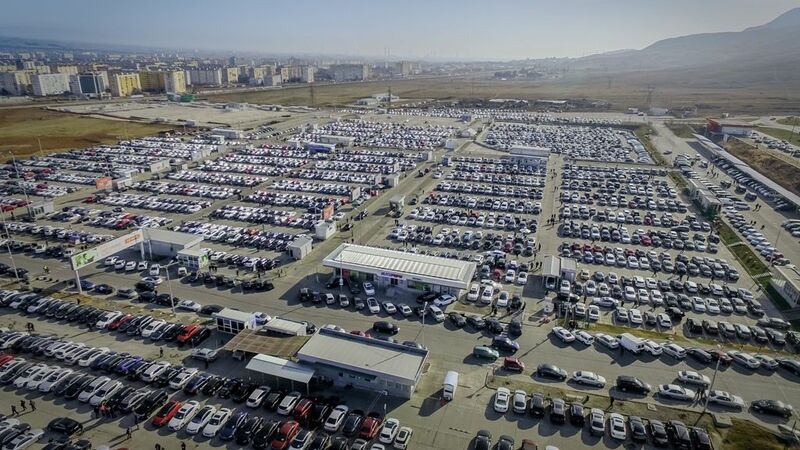 All these factors make Georgia convenient country for vehicle business. AUTOPAPA has been selling more than 5000 vehicles per month since its opening in 2009. 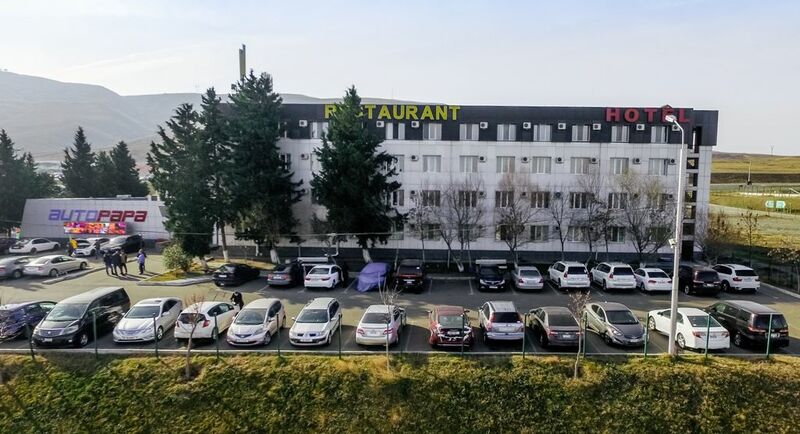 It’s a pleasure to sell or buy a vehicle at Rustavi Car market AUTOPAPA! Visit us and you will see it yourself!